Now this is guaranteed to brighten up your Thursday! 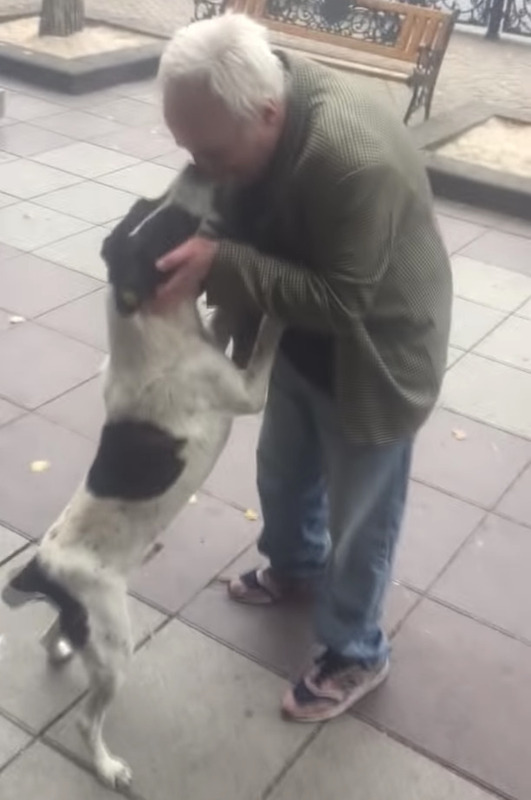 A brilliant, heart warming moment has been captured on video in Georgia, where a man has finally managed to track down the dog he lost 3 whole years ago. 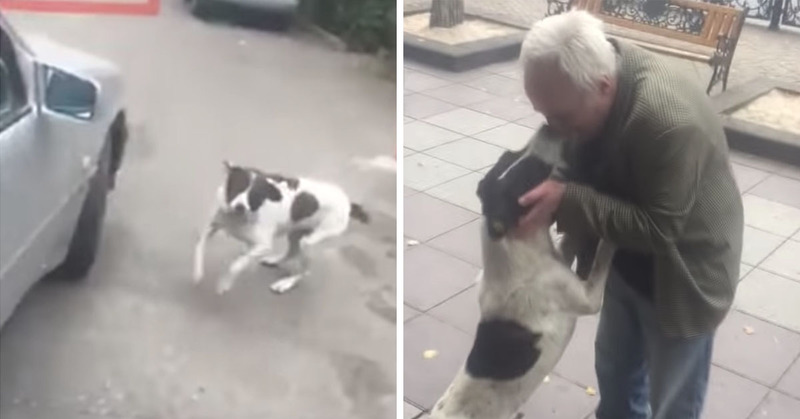 Giorgi Bereziani, who is 62, was left in emotional agony when he became separated from his beloved dog Jorge. He put up flyers and looked extensively but to no avail. After all, when a dog has been missing for years, most people would tell you that’s it’s pretty much a guarantee that you won’t seem them again. But, out of the blue, Giorgi received a phone call that would change all of that. 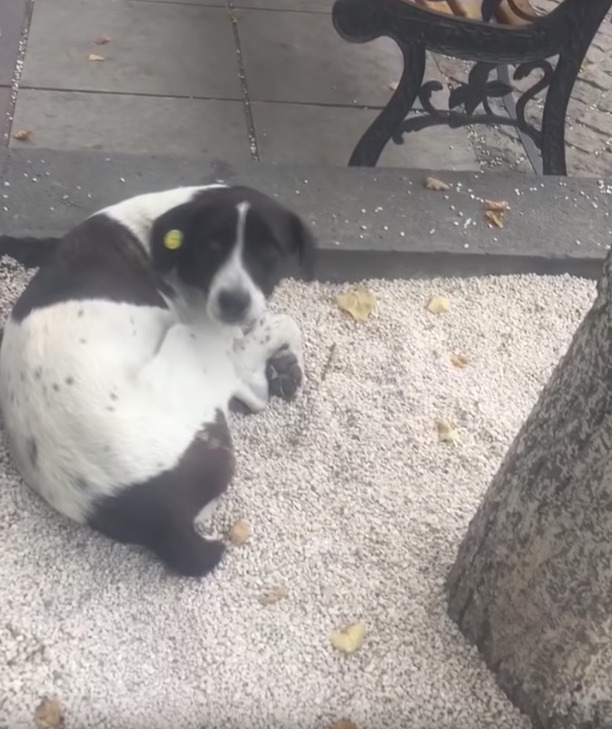 An opera house worker had spotted the pooch laying outside on the street in Tbilisi and thought it matched the description. 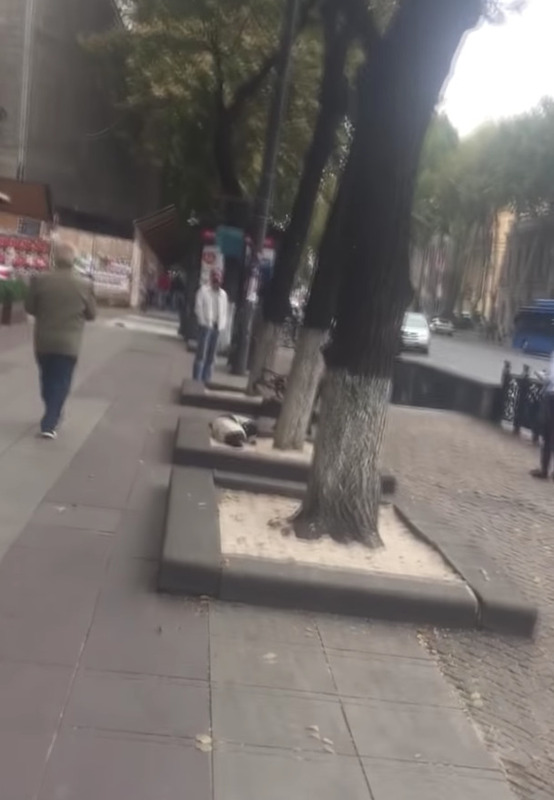 And so as you watch the footage, you’ll see Giorgi approaching the dog, who is resting underneath a tree. “It looks so much like him, can you see him?” he asks. Then, as he gets closer he begins to realise that it is in fact Jorge. What are the chances after all this time!? As soon as the dog turns around, it instantly recognises its owner even after 3 years apart and cannot contain its excitement. Jorge begins to whine and bark in excitement and overwhelming emotion. A beautiful moment to see. If you’ve noticed the little yellow tag on Jorge’s ear and you’re wondering what it is, well… it symbolises that he’s a stray but has been taken in by the local authorities, vaccinated and declared safe to be around before being released. 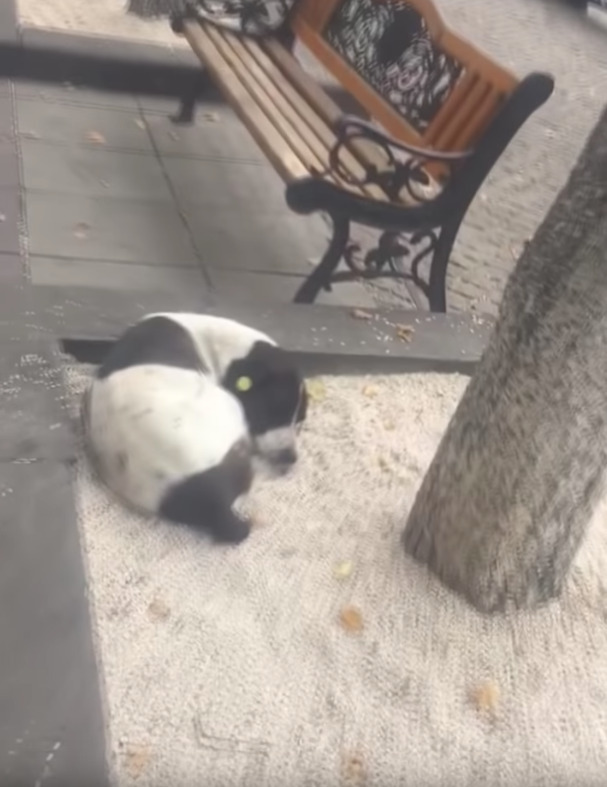 It would be nice if these dogs had some sort of shelter or home to live in when found, so that families have the opportunity to adopt them again, don’t you think? As the video continues, Giorgi explains to the shopkeeper “He’s been lost for three years!”. At this point he is understandably overcome by emotion and happiness. He asks the shopkeeper to take a photo of the pair of them as they share a warm embrace. What a wonderful story. Good on the man for never giving up! Let’s hope these two are never separated again as they clearly love each other a lot! What do you make of it Acidheads?